Chris Anderson, Ph.D. provides custom solutions for individuals and companies experiencing Internet defamation, electronic stalking, and hacking. Consults with attorneys and serves as an Internet damages expert witness as needed. 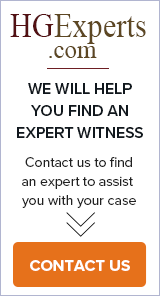 We provide forensic computer services and litigation support services in the Lansing, MI area.